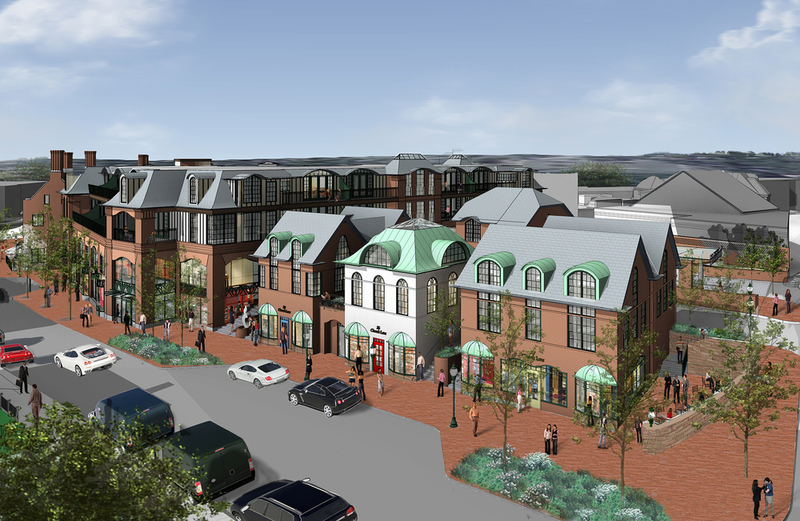 Bedford Square is an exciting new project that has invigorated downtown Westport with new high quality retail, residential, office and restaurant uses. 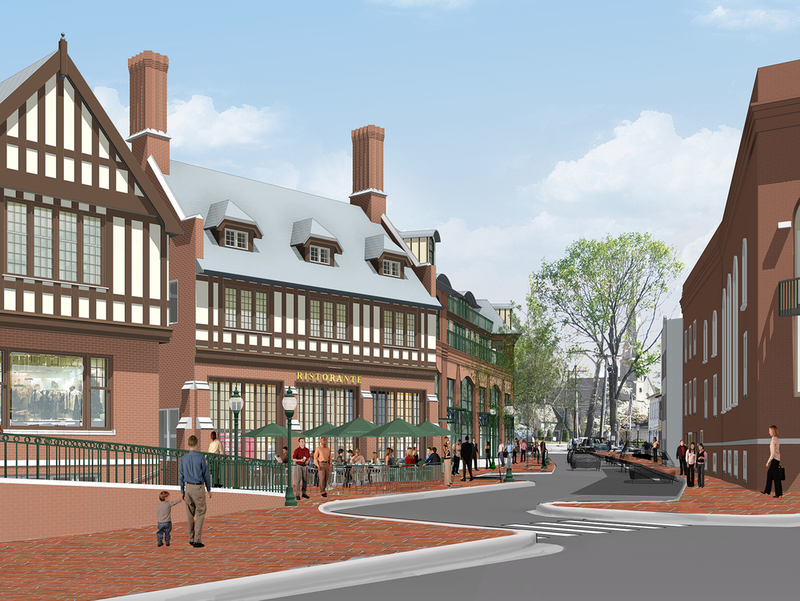 The project includes the complete renovation and restoration of the stately 1923 Bedford Mansion and historic Firehouse, as well as the removal and replacement of the YMCA’s 1970’s Weeks Pavilion Complex and the buildings on the adjoining Gunn property. 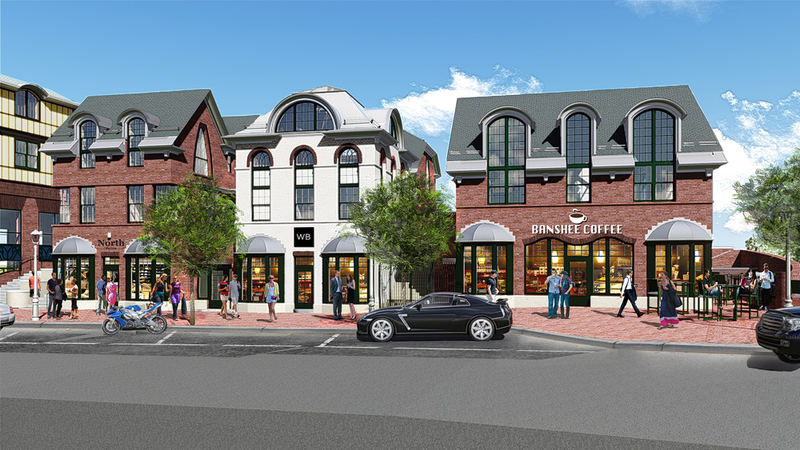 Together, these properties make up the entire length of Church Lane, from the corner of Main Street and Post Road to the corner of Church Lane and Elm Street. 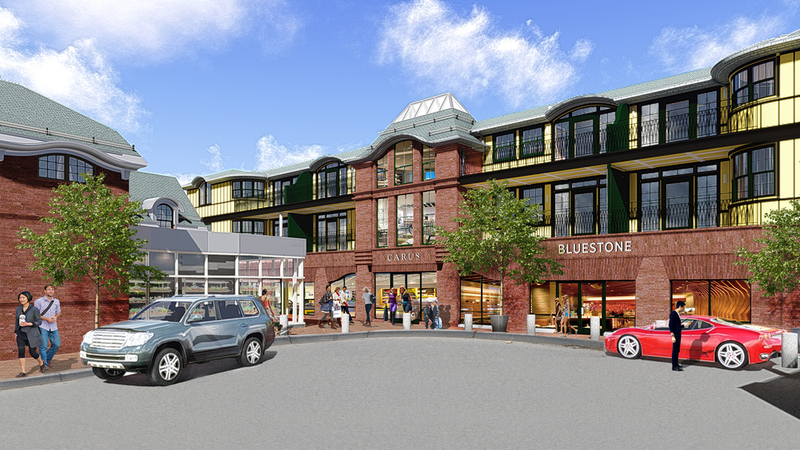 Bedford Square comprises nearly 60,000 SF of retail, restaurant, and office space. 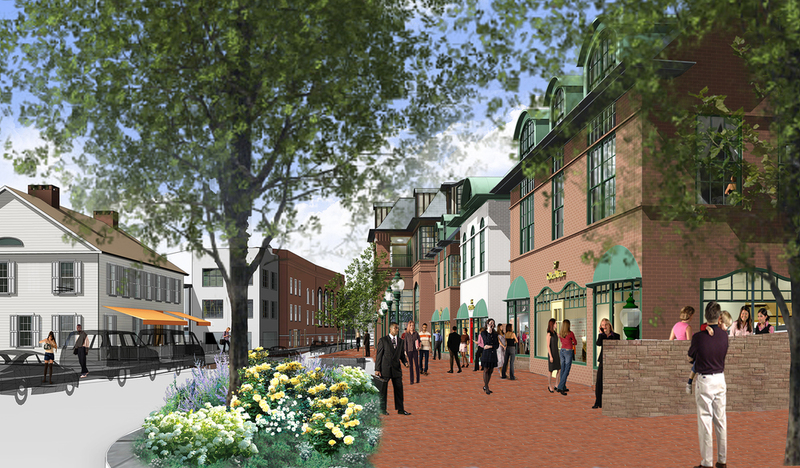 We are actively leasing the development to high end fashion/retail tenants indicative of what is found on Main Street and Church Lane today, as well as more local retail, restaurant, and service uses which will blend nicely into smaller spaces throughout the development.